This entry was posted in Misc. 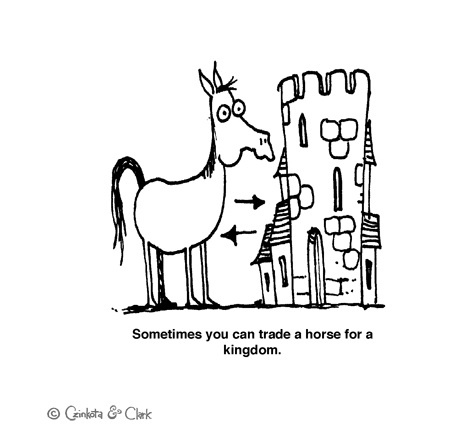 and tagged cartoon, iconoclast, international business, trade, tradeoffs, winners and losers by Michael Czinkota. Bookmark the permalink. I’ve learn this submit and if I may just I wish to counsel you some interesting things or advice.